Tropical Paradise Residence is for those willing an accommodation in a place where serenity and calm reigns. An ideal family vacation destination that is also suitable for couples. We are located on the south-east coast of Koh Samui, close to the most beautiful beaches of the island and a few minutes away from the center of Lamai Beach. Our residence is composed of 28 rooms, studio, 1 & 2 bedroom apartments. Most of the apartments have balcony or terrace, in addition all our accommodations have a special touch of modern Thai style, entirely equipped with air conditioners and free Wi-Fi access to the Internet. Note: Price not includes Water and Electric. Water is 65 Baht/Unit / Electric is 7.75 Baht/Unit. Budget accommodation equipped with king-size bed, Air Conditioning, Television, Free Wi-Fi, Weekly housekeeping provided, Private bathroom and Shower only. Air Conditioning, Television, Free Wi-Fi, Weekly housekeeping provided, Private bathroom, Shower only, Refrigerator. Air Conditioning, Television, Free Wi-Fi, Weekly housekeeping provided, City view, Mountain view, Balcony or Patio, Private bathroom, Separate bathtub and shower, Kitchenette, Refrigerator, Microwave and In room safe. Air Conditioning, Television, Free Wi-Fi, Weekly housekeeping provided, Separate living room, Separate bedroom, Private bathroom, Shower only, Kitchenette, Refrigerator, Microwave and In room safe. Air Conditioning, Television, Free Wi-Fi, Weekly housekeeping provided, Balcony or Patio, Separate living room, Ceiling fan, In room safe, Number of bedrooms 2, Private bathroom, Shower only, Kitchenette, Refrigerator and Microwave. Air Conditioning, Television, Free Wi-Fi, Weekly housekeeping provided, City view, Mountain view, Furmished balcony, Separate sitting area, Separate bedroom, Separate living room, In room safe. We provide you with a weekly maid - service in order to ensure you maximum comfort. You have a CCTV - secured parking lot, as well as a night guard at your disposal. Come and join us in our mind and body relaxing residence, our invigorating swimming pool is awaiting you! 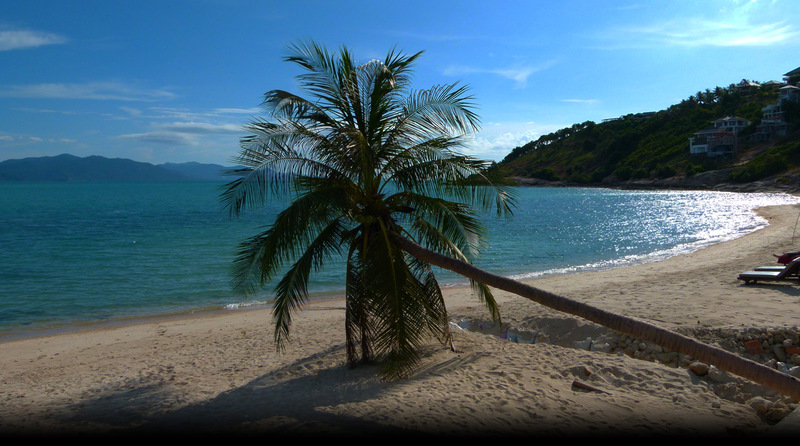 Tropical Paradise Residence is only 10 minutes drive from Chaweng Noi and 20 minutes from Samui International Airport.